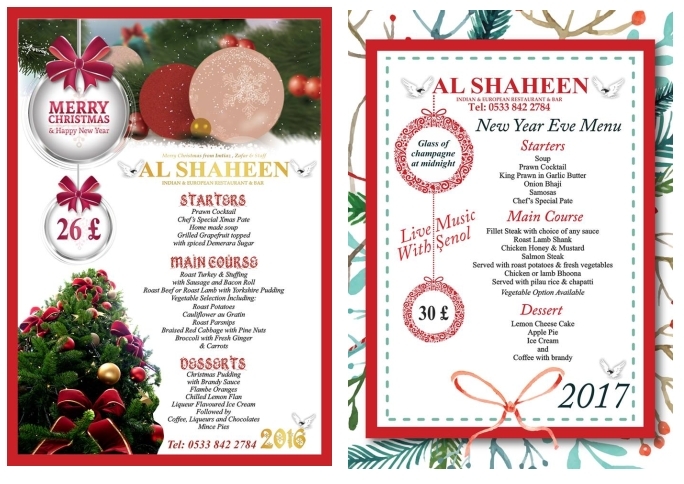 Do come along to Al Shaheen, Karakum for a Christmas Treat with wonderful food and a nice family atmosphere and please make your booking as soon as possible as tables are now limited. If you are looking forward to the excitement of New Year’s Eve, do give us a call on 0533 842 2784 to book your table and enjoy a really nice New Year’s Eve meal and great entertainment from Senol. 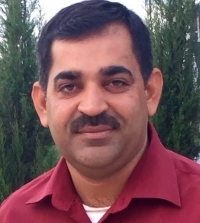 This entry was posted in Special Events and tagged Al Shaheen, Christmas, Karakum, New Year's Eve, Senol by alshaheen03. Bookmark the permalink.